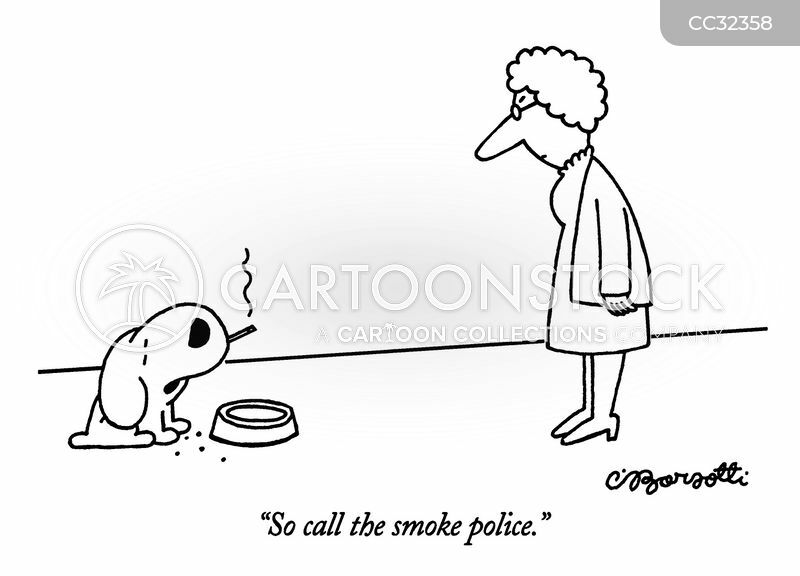 "So call the smoke police." 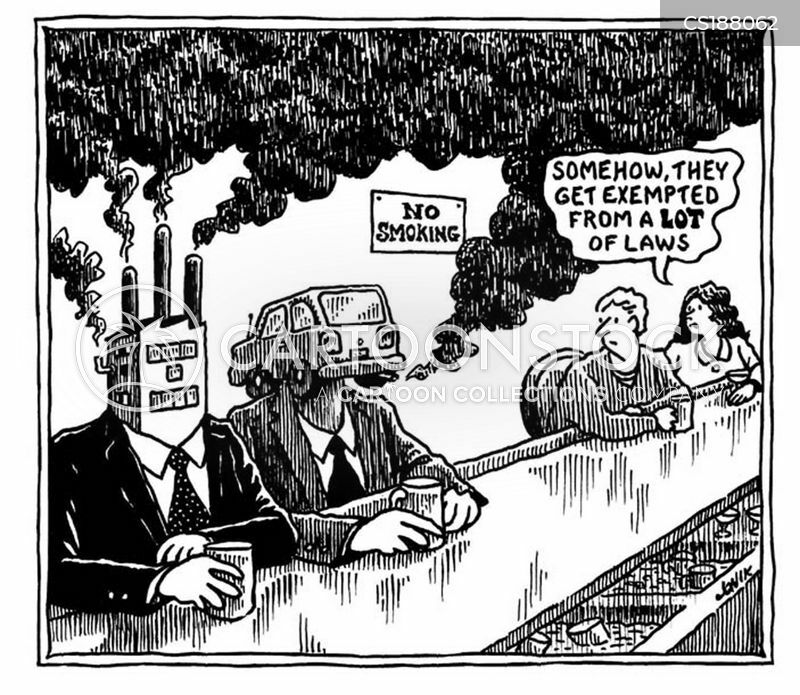 "Somehow, they get exempted from a lot of laws." 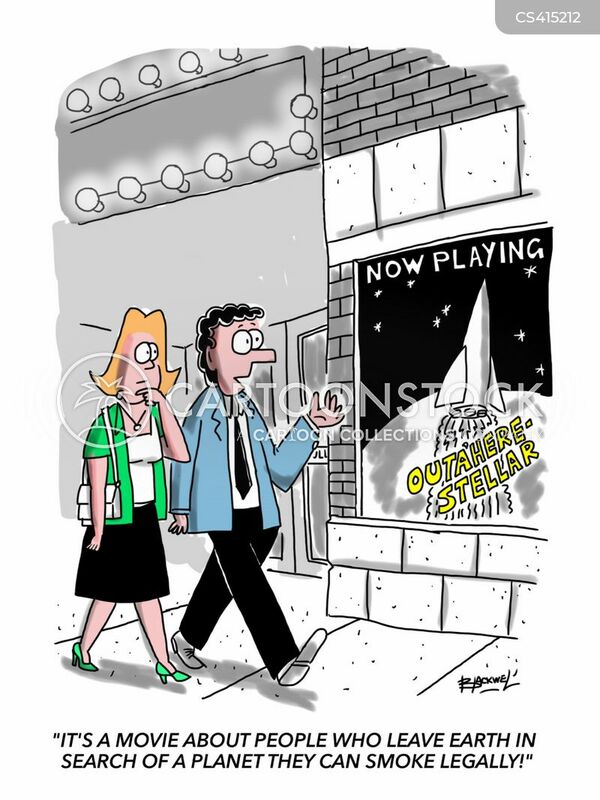 It's a movie about people who leave earth in search of a planet they can smoke legally! 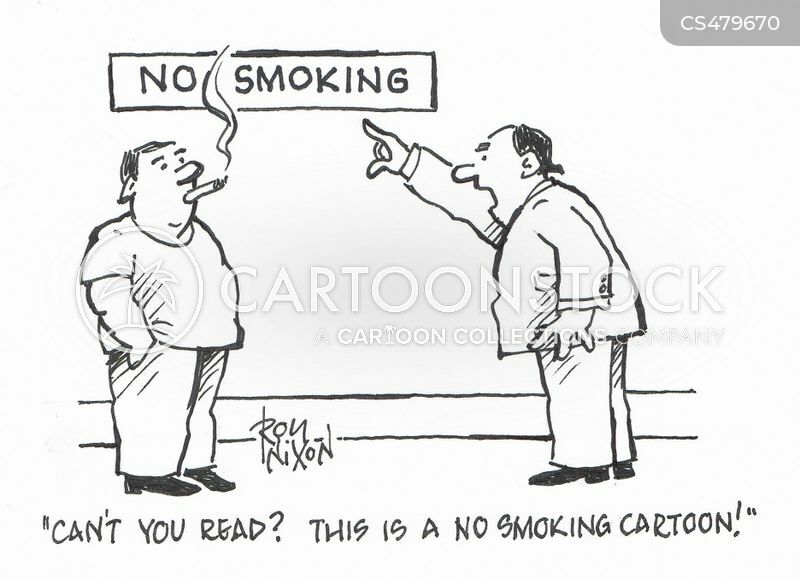 "Can't you read? 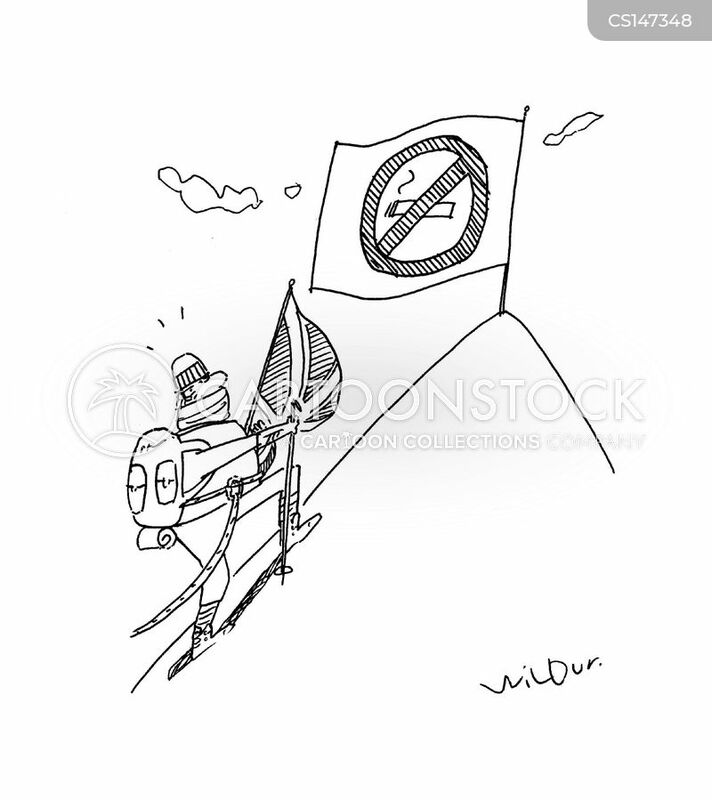 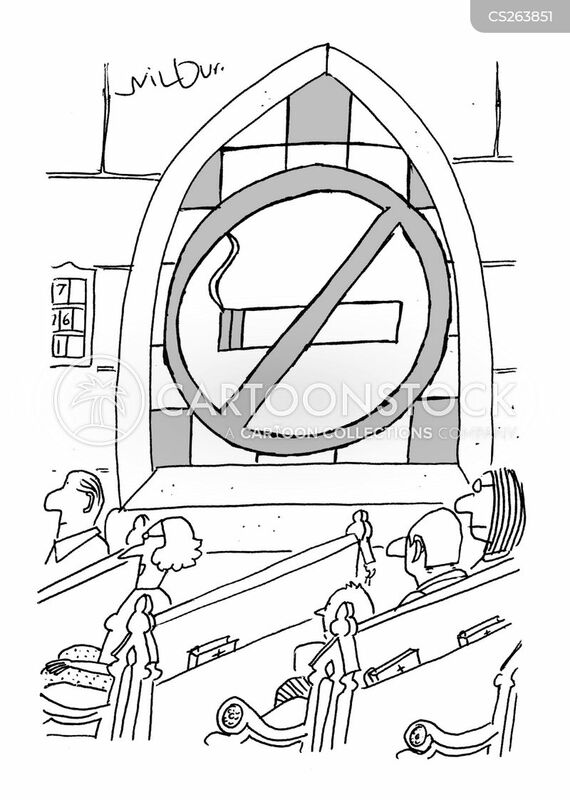 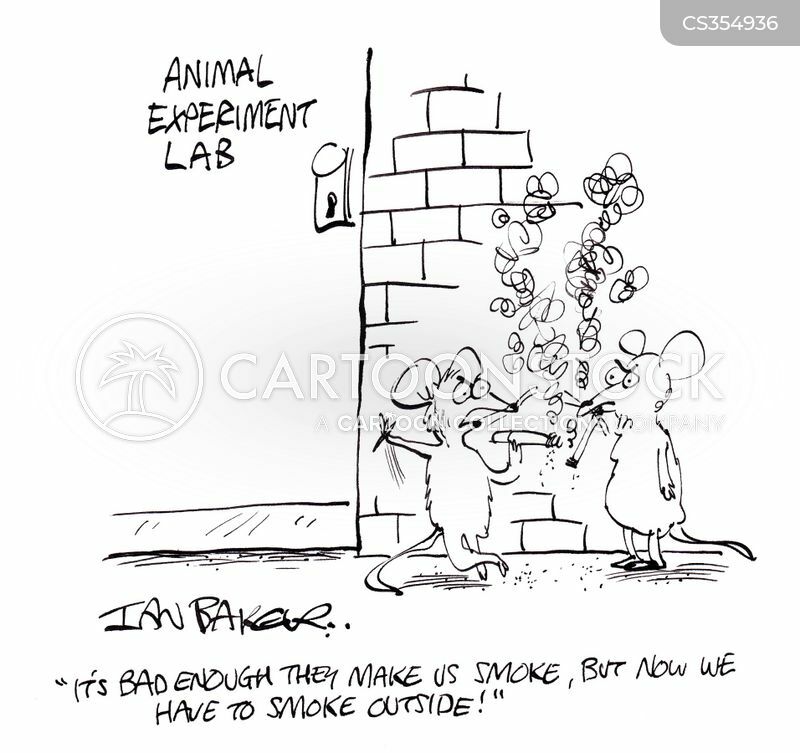 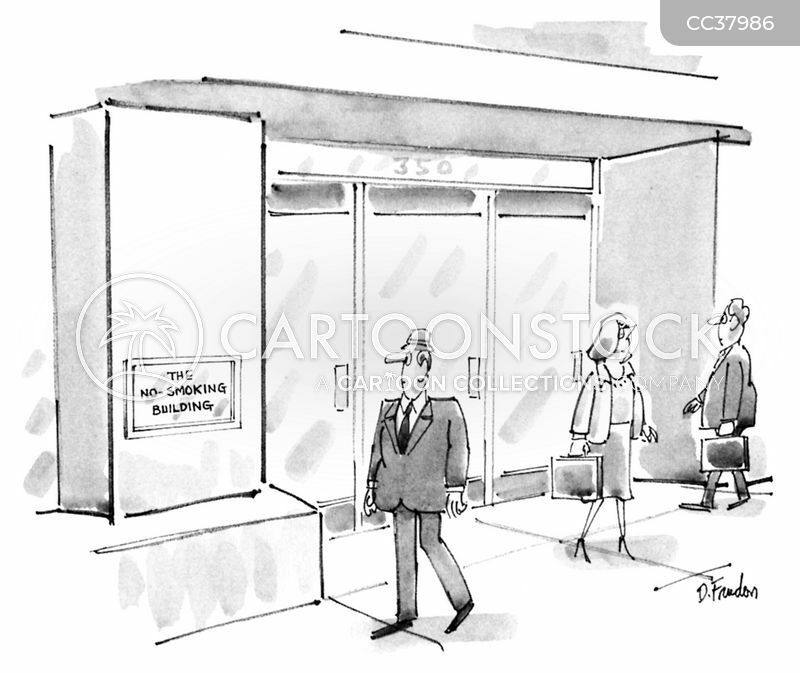 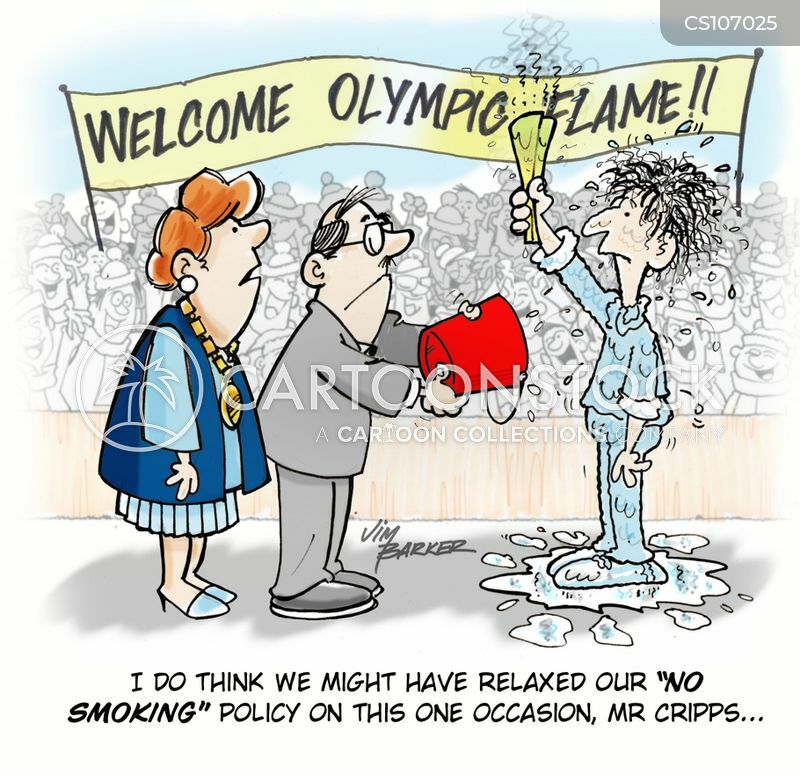 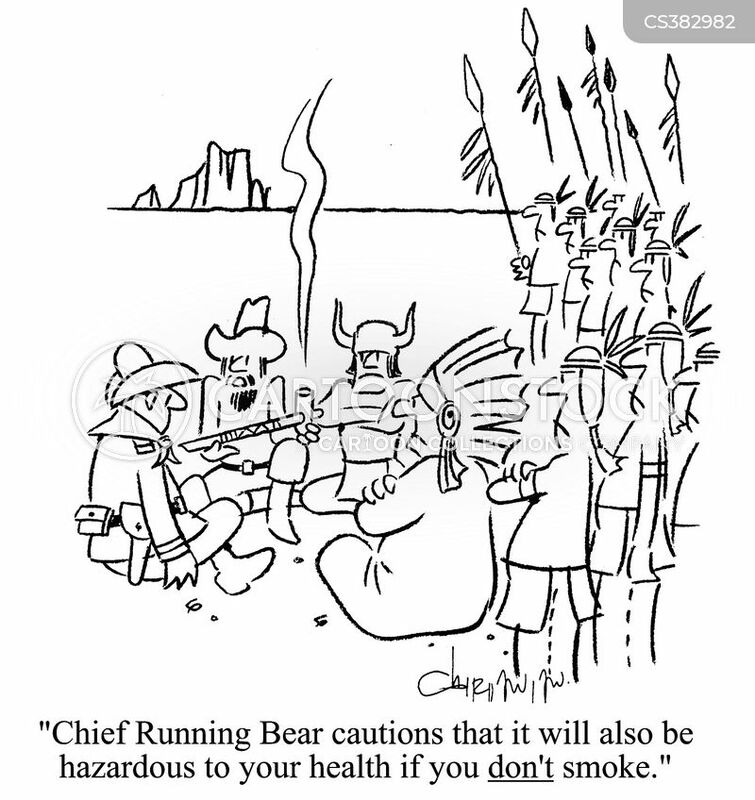 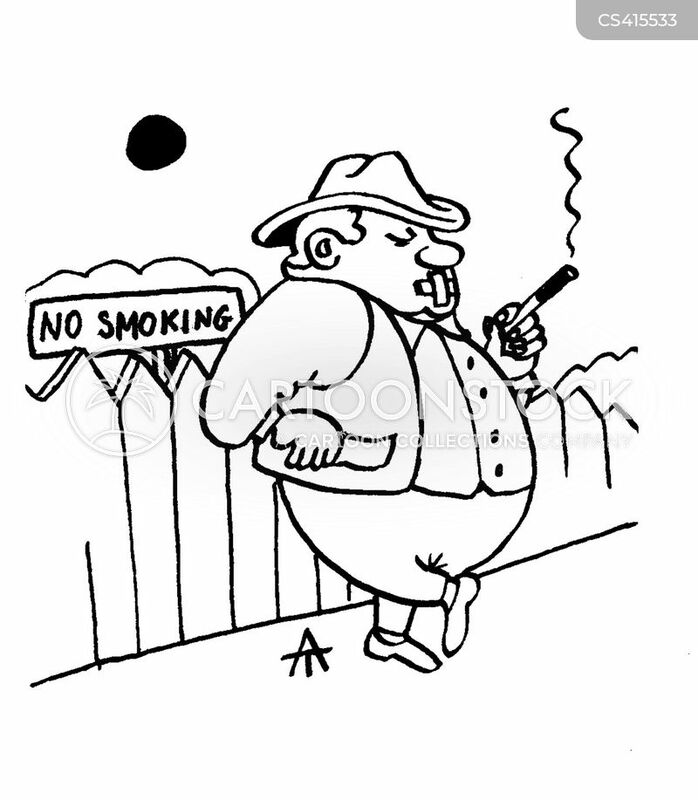 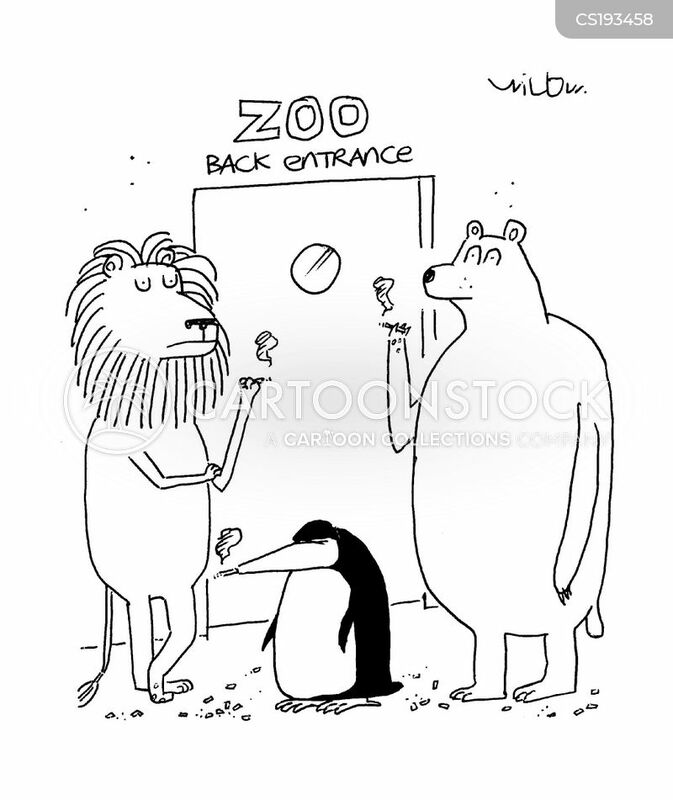 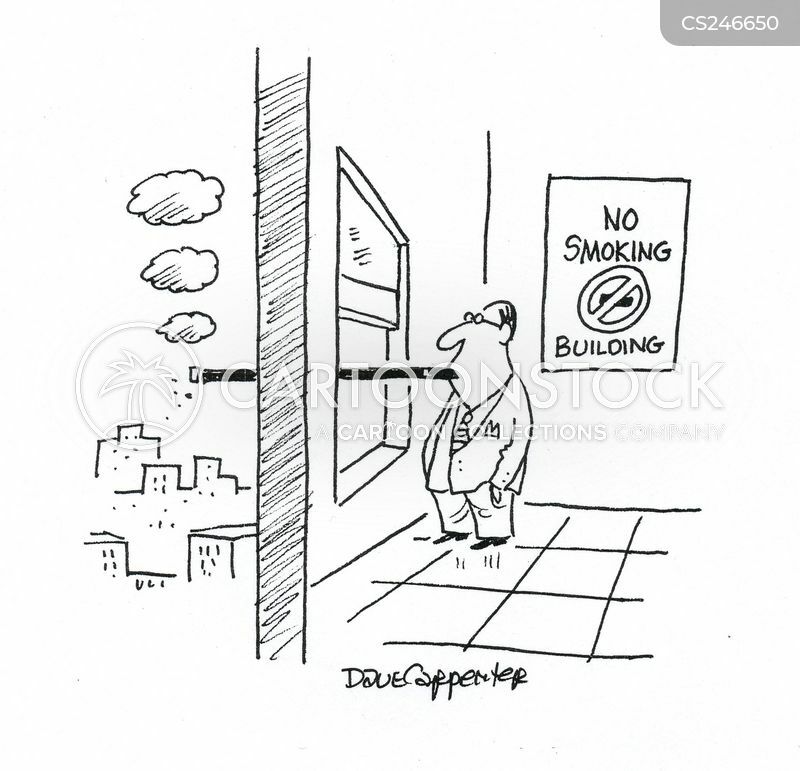 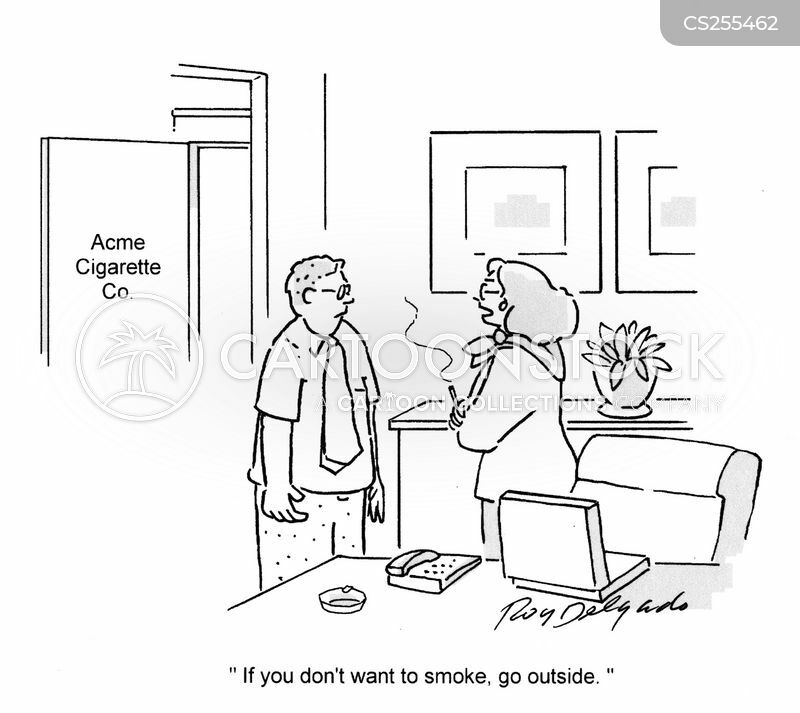 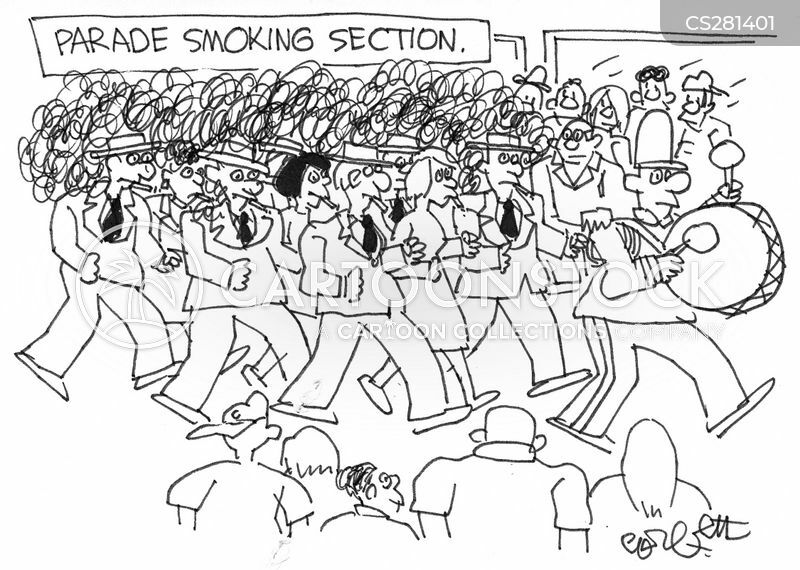 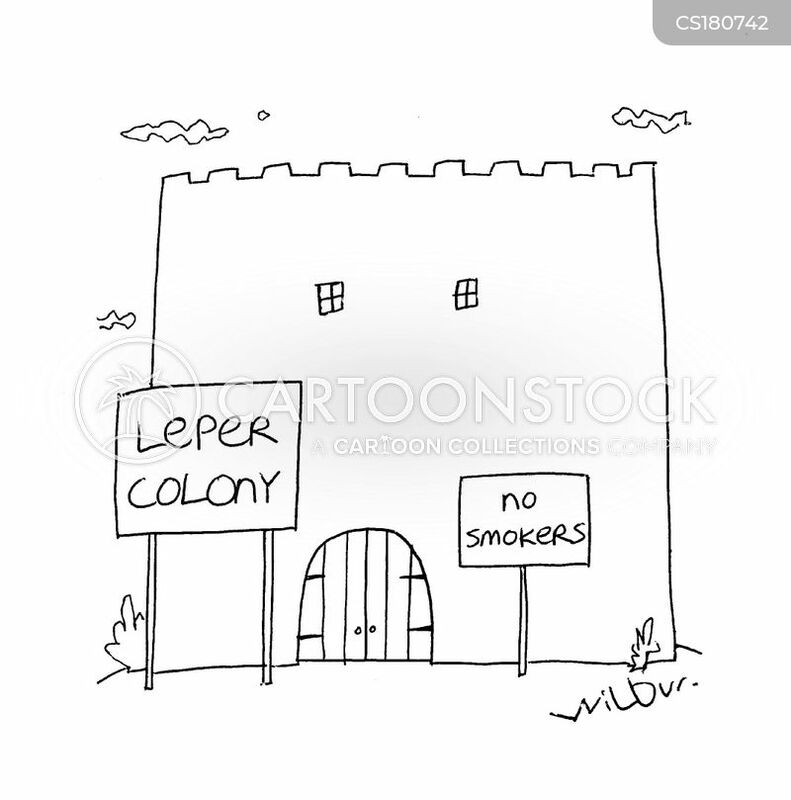 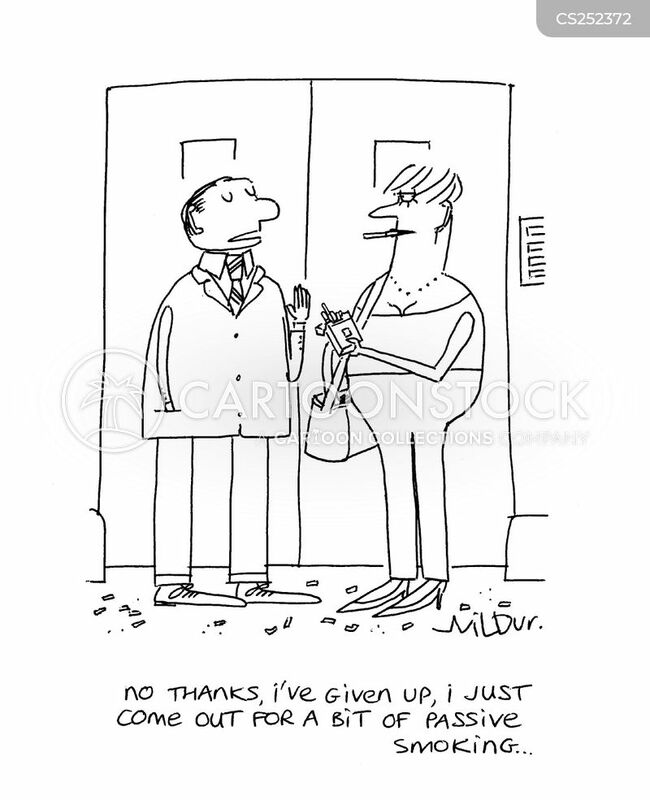 This is a no smoking cartoon!" 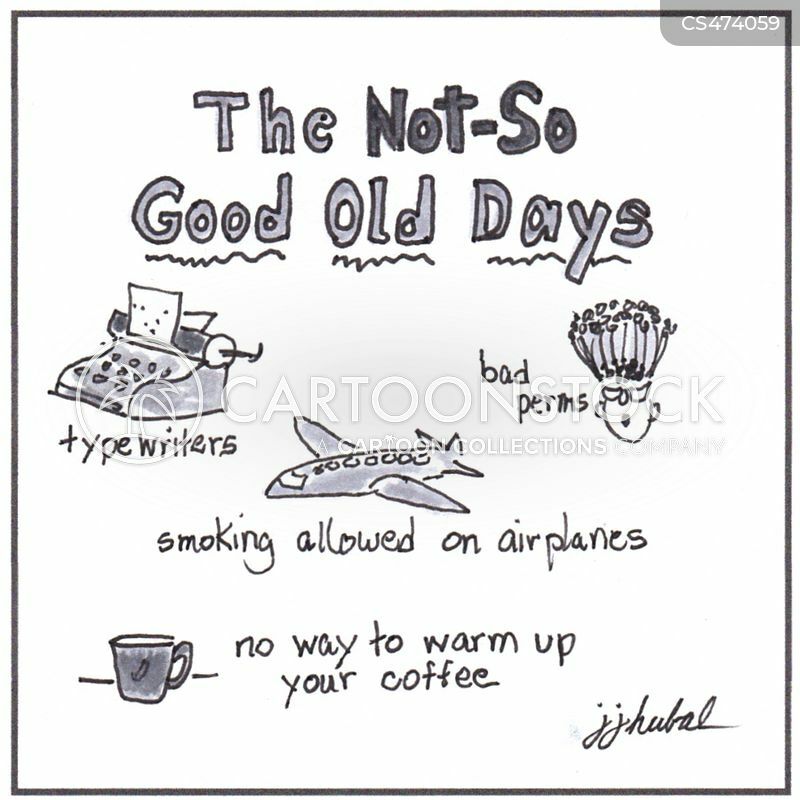 The Not-So Good Old Days: typewriters, bad perms, smoking allowed on airplanes, no way to warm up your coffee.